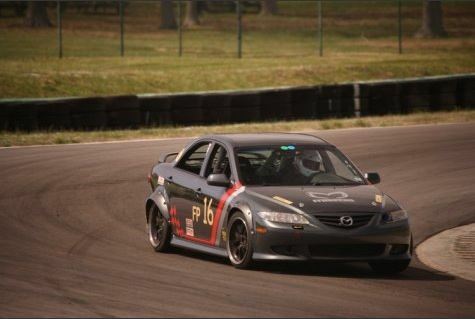 Set a new personal best lap at Virginia International Raceway's North Course. 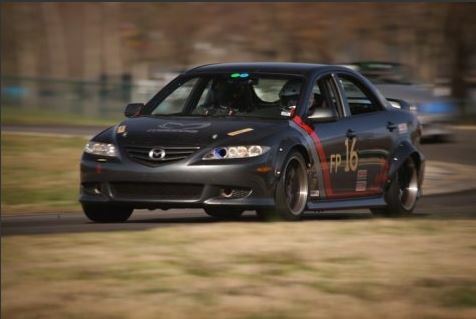 Beating my best lap last April by almost 3sec. TiGraySpeed6 and SonicNutrition like this. Beasty is looking very well behaved! Sounded nice and strong the whole time.